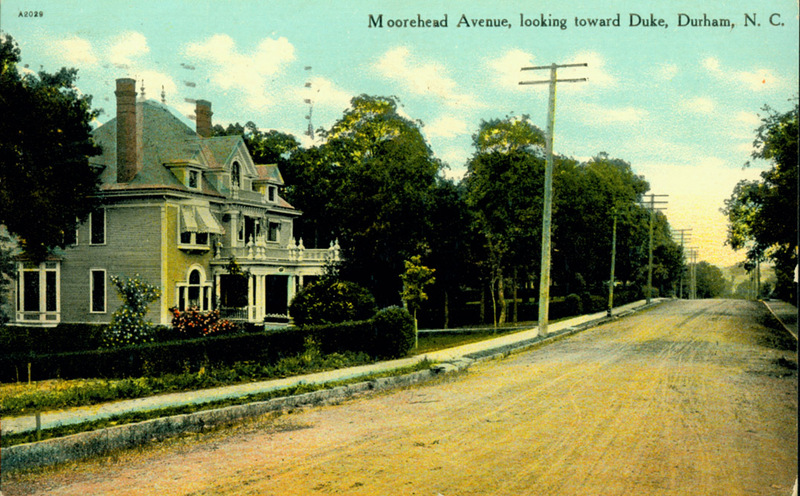 As Morehead Hill developed in the 1880s and 1890s, multiple large houses were built on the larger lots along Morehead Ave. and Vickers Ave. The houses of SF Tomlinson, John Wily, et al occupied this block, which was the 800 block of Morehead until after ~1920. 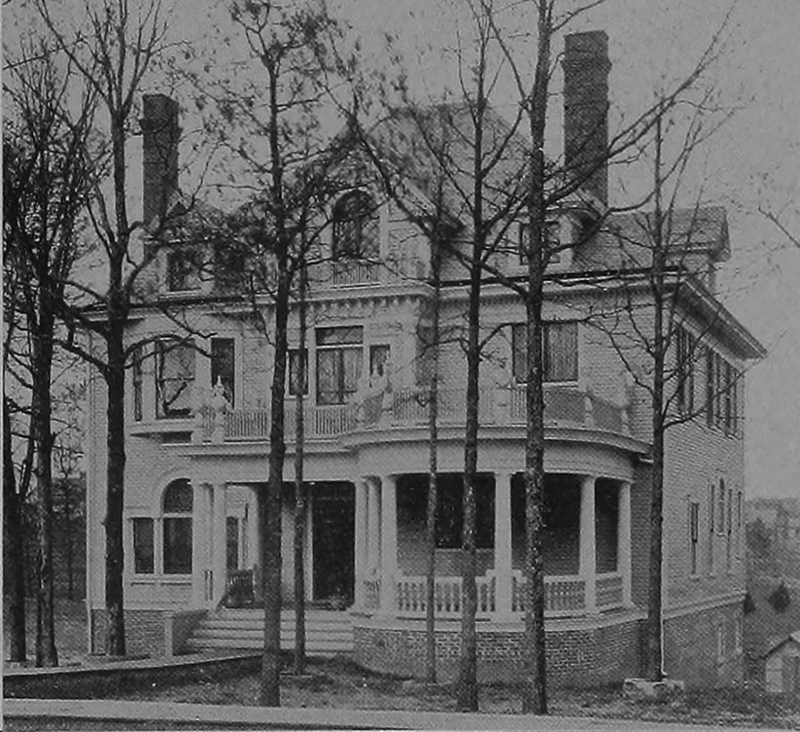 518 Morehead was built by John F Wily, a Virginian who came to Durham to work as a cashier at Fidelity Bank. 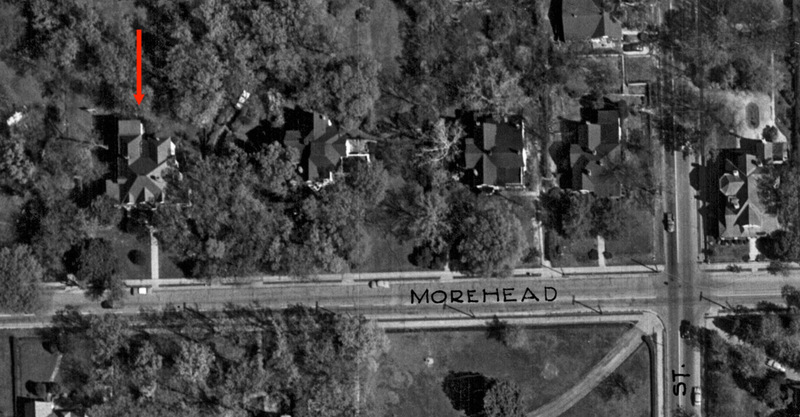 by 1907-08 was residing at his Morehead Avenue home. By 1915-16, he was vice-president of Fidelity and by 1924 he was also vice president of Pearl Cotton Mills and secretary of Sneed-Markham-Taylor Co. By 1925 Wily was president of Fidelity. 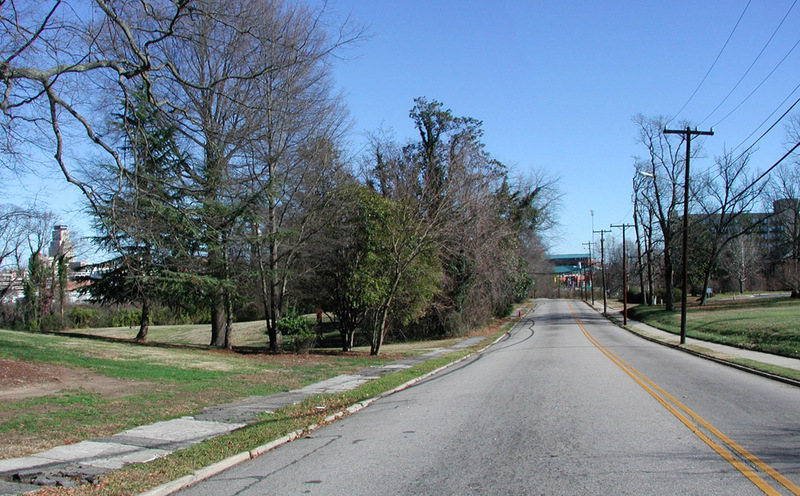 J. F. Wily remained in the house until 1939 when he moved to Dover Road in Hope Valley. 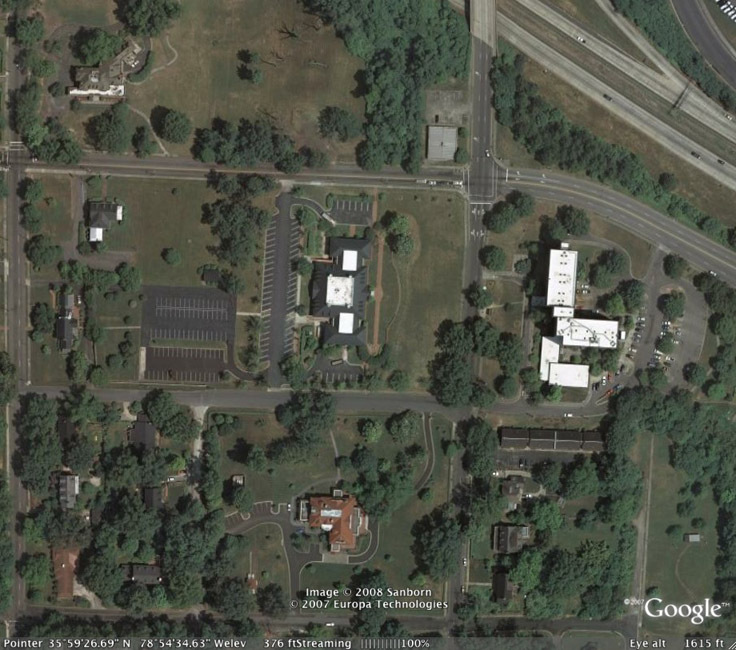 Eugene Wily resided at 518 Morehead from 1939 to the 1960s.